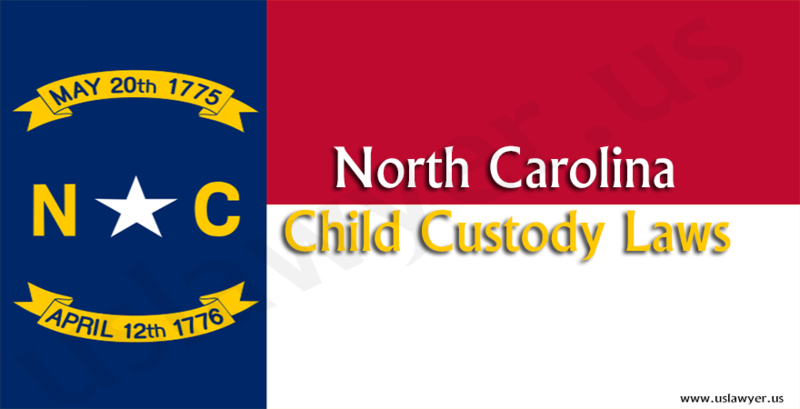 Courts in Delaware award either joint or sole custody to the parents of the child upon filing a petition in the family court. 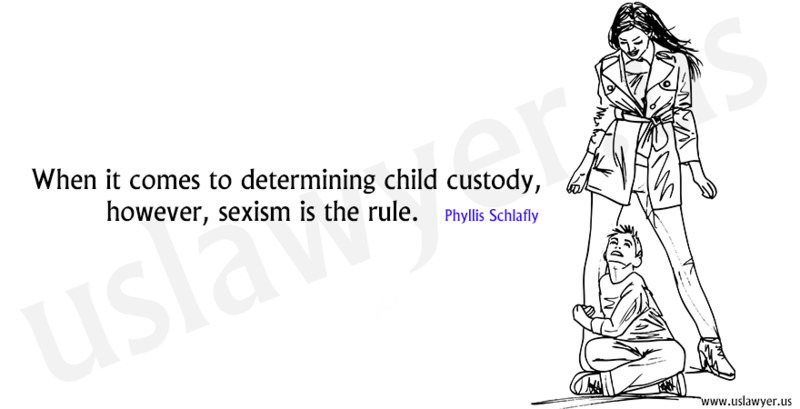 Courts consider diverse factors and they are totally based on the interests and well being of the child only. 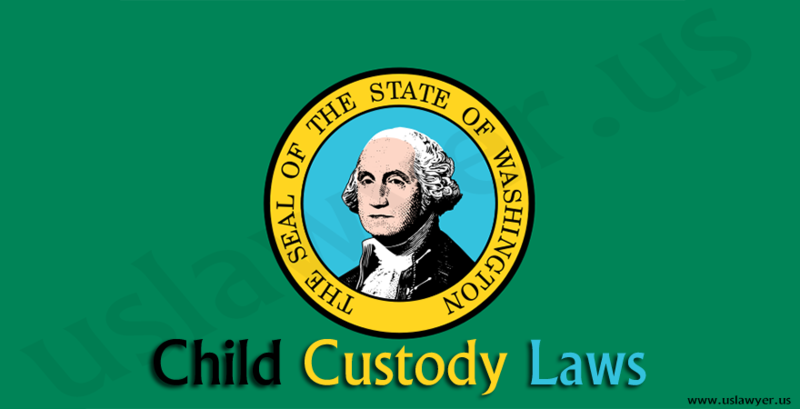 The courts in Delaware can order either a temporary or a permanent custody. 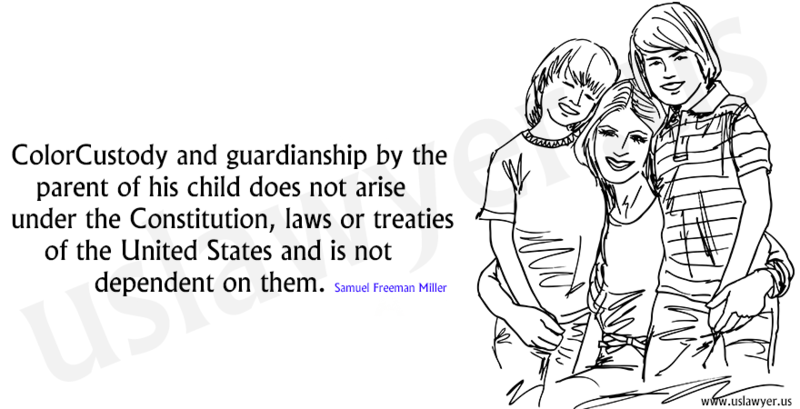 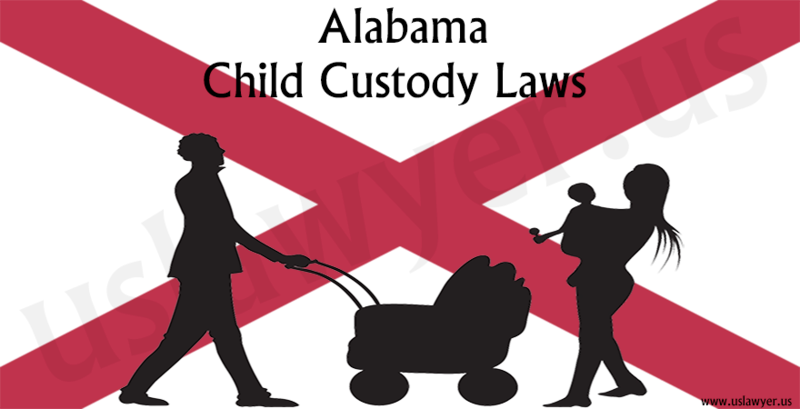 It can be either joint or sole custody of the child. 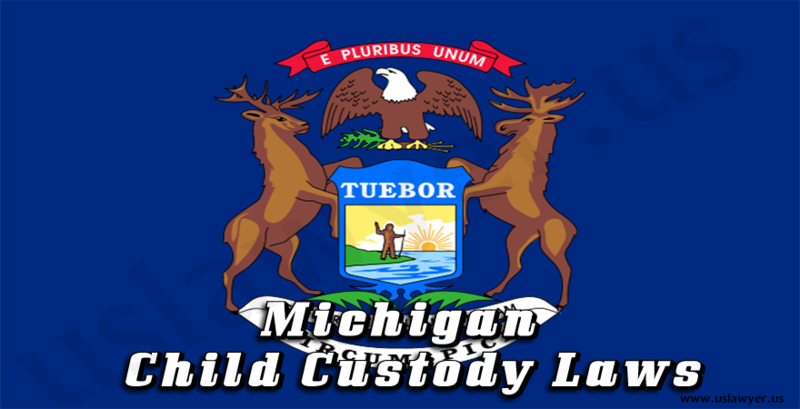 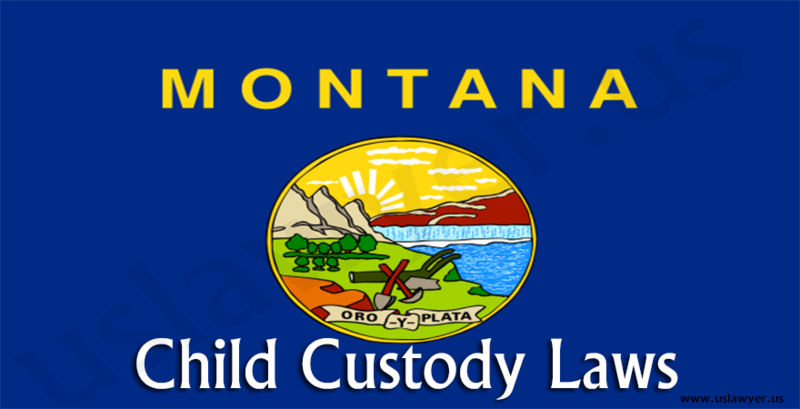 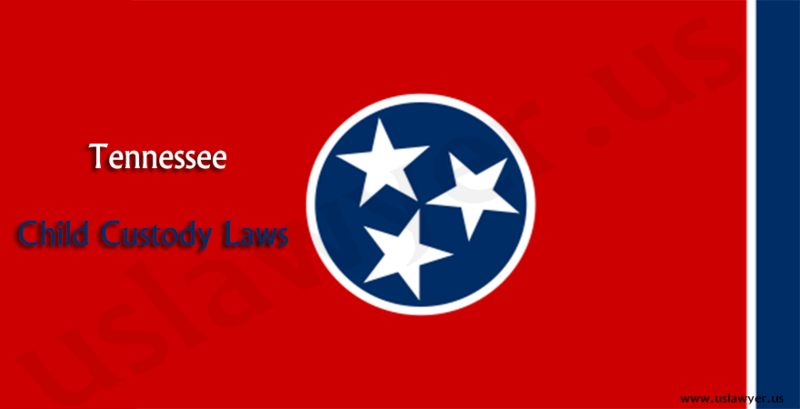 In general, the temporary custody lasts for a period of six months. 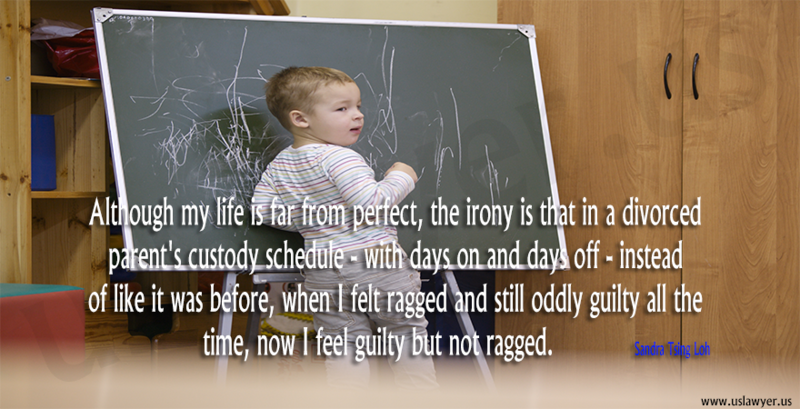 Upon expiration, the order will be made permanent, only on the courts will. 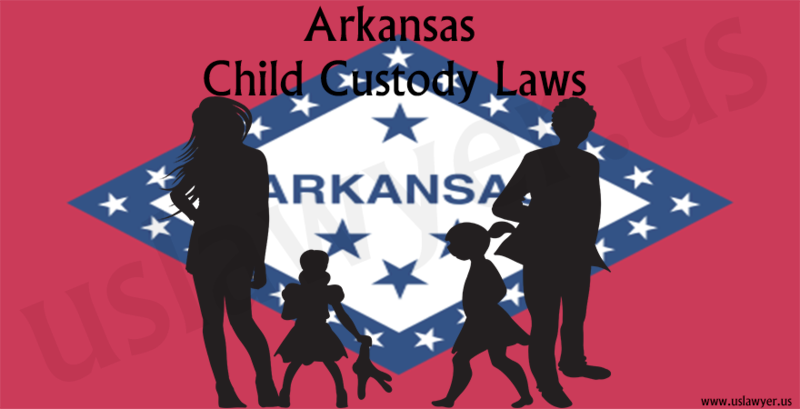 Courts can order the schedule for visitation and also counsel both parents and the children involved.